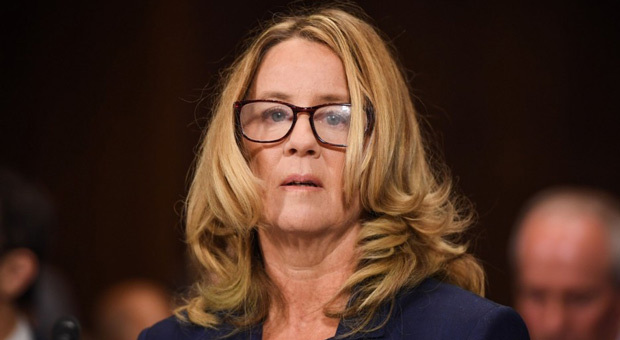 Christine Blasey Ford’s connections to the CIA are deep and irrefutable. You would never know it from her testimony. There’s definitely something wrong with her hair.